A hammer is probably the first tool you’ll think of when it comes to stocking your toolbox. But what happens if you try to use a hammer to do a job it wasn’t designed for? Can you use a hammer to measure a board? Maybe…but there’s a much better tool for that. It turns out, you need lots of tools in your parenting toolbox, as well. Most parents equate discipline with “punishment” or “spanking.” But there are many tools you can use to round out your discipline. This training will help you develop a practical Biblical discipline plan in your mission to raise healthy, responsible kids. You’ll not only understand why—you’ll have practical tools to make it work. Why “punishment” shouldn’t be the only tool you rely on—and the other tools you absolutely need to make your discipline Biblical. 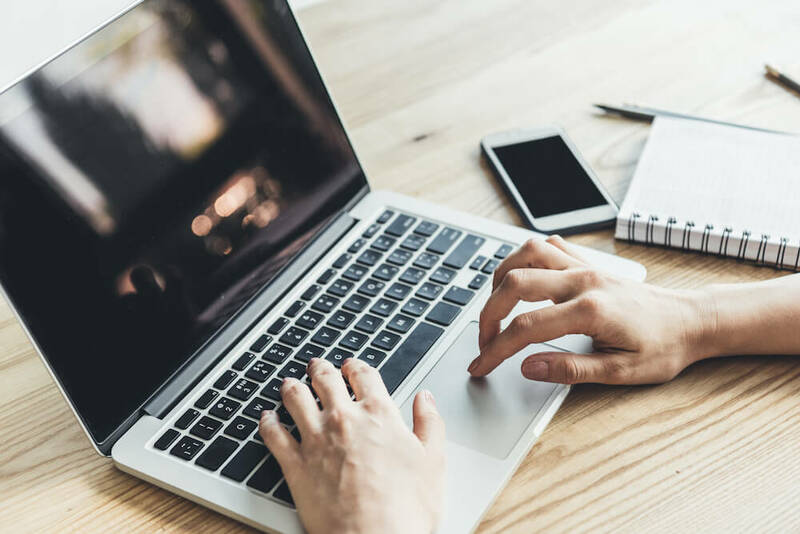 A practical guide to planning your discipline and actually sticking with it. This handy cheat sheet (with helpful Bible verses) will support you in setting expectations, laying out consequences, and getting the whole family on board. Access the the 108 minute recording to view at your convenience and watch again later. 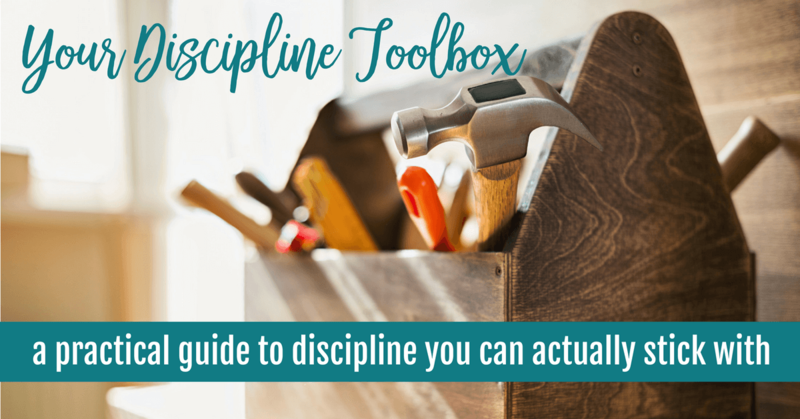 Download a practical guide — Your Discipline Blueprint to use with your family. Access the bonus training from the National Center for Biblical Parenting!